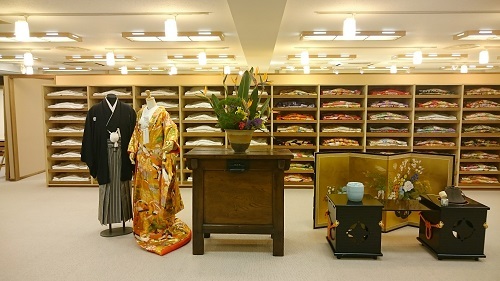 LST Wedding reopened its Kyoto salon after New Year’s holiday today. We would like to thank for all the guests who visited us for the meeting and fitting of the costume. And we appreciate for many inquiries from overseas. It was also great to see some clients again who had got married with our service last year. Each of LST staff will try our best to make the clients’ wedding absolutely wonderful. We would appreciate your continued patronage for this year as well.